With a Tailgate Pro spreader you can turn your truck, tractor, SUV or Utility Vehicle into an ice-melting machine. 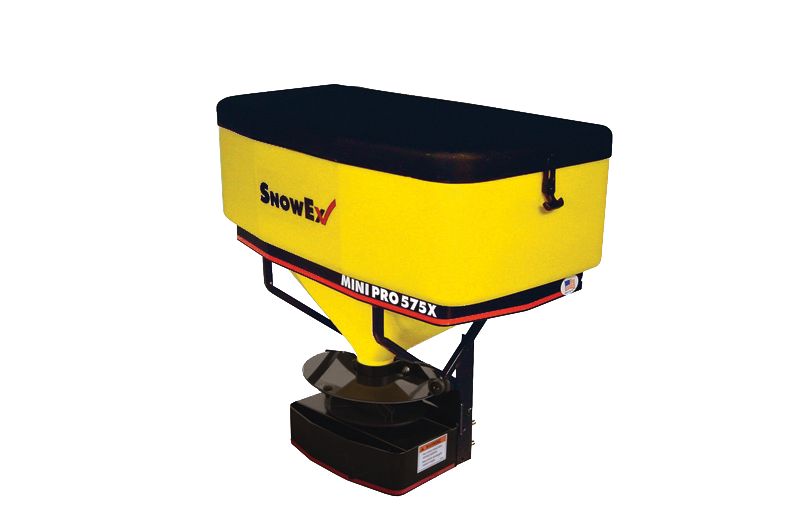 The low profile spreader comes standard with a compact digital control, providing variable speed adjustment of the spinner for greater control of the material being spread. Capable of spreading up to 40 feet, and available in 5.75 cubic feet and 10.75 cubic feet, these tailgate spreaders are great for commercial snow and ice contractors in St. Peters with medium sized jobs such as icy parking lots, driveways, recreational paths and roads..